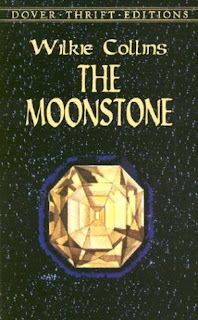 Colonel Herncastle enacts his final revenge when he leaves the Moonstone, a huge Indian diamond, to his sister's daughter, Rebecca. 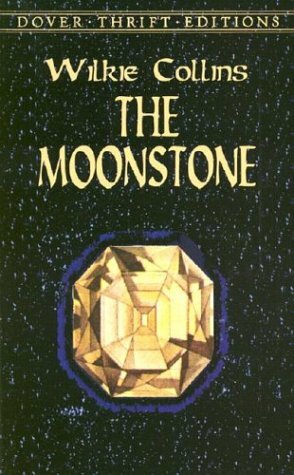 The Moonstone is not just any diamond; its size aside, the stone holds a curse that changes the holder's life. The diamond plays havoc with Rebecca and her family breaking them apart. A romance as well as a detective story, the diamond and its theft remains the center interest, with the reader as invested in the result as the protagonists. 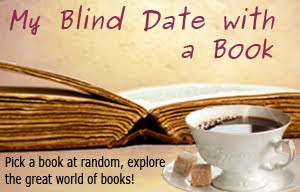 There is something about Wilkie Collins that I just love. 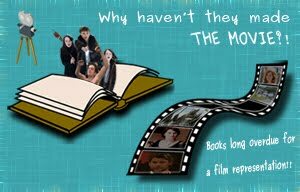 The reading is so easy and fluid that I can go on for hours without tiring of the storyline or wishing it to move quicker! The story is first picked up by one character and than another, relating the story of the diamond from its origin in India to the final result with first hand experiences related. I liked the character portrayals of Franklin, Rachel, Godfrey and it was pleasant to read the interactions between the characters, the development of the relationship between Rachel and Franklin, its low-point and its final resolution. Although the story was plausible, I was a little let-down by the truth behind the theft of the diamond. I had been expecting an elaborate scheme, the type we find in Agatha Christie, and was looking forward to a complex and exceedingly clever plan. But although the theft itself was not what I had expected, the characters and the rest of the story involving the relationships and personalities was well written. Even the character Ezra Jennings, who appeared late in the novel, was unique and interesting. I read The Moonstone ages ago and it has always stuck in my mind as an incredible book. It must be time for a re-read though, because I can hardly remember the characters and storyline! It's quite nice to forget the main details of a story though - it means I get to re-live the lovely hours of reading it all over again!